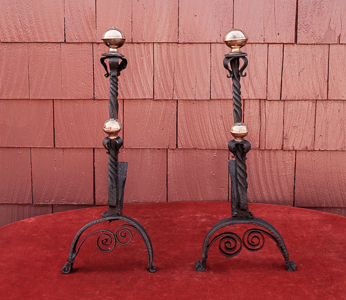 Specializing in antique and reproduction fireplace equipment and antique lighting since 1908. 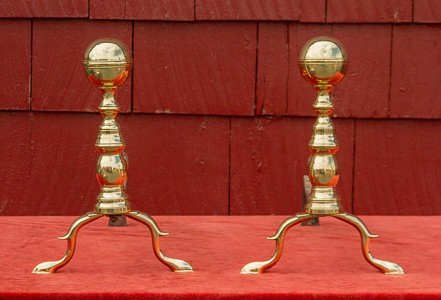 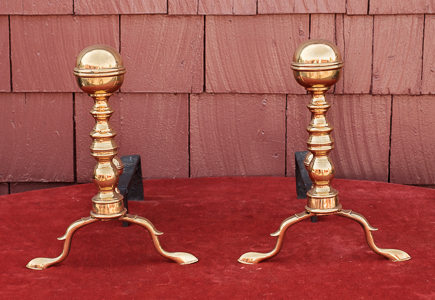 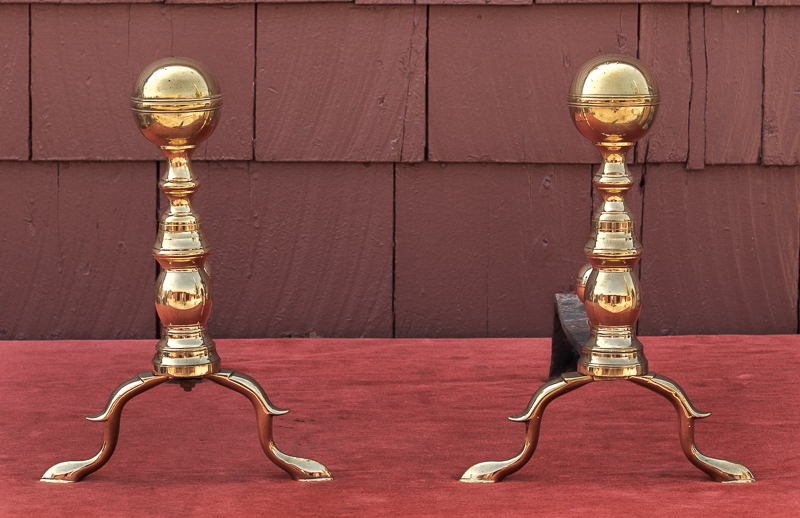 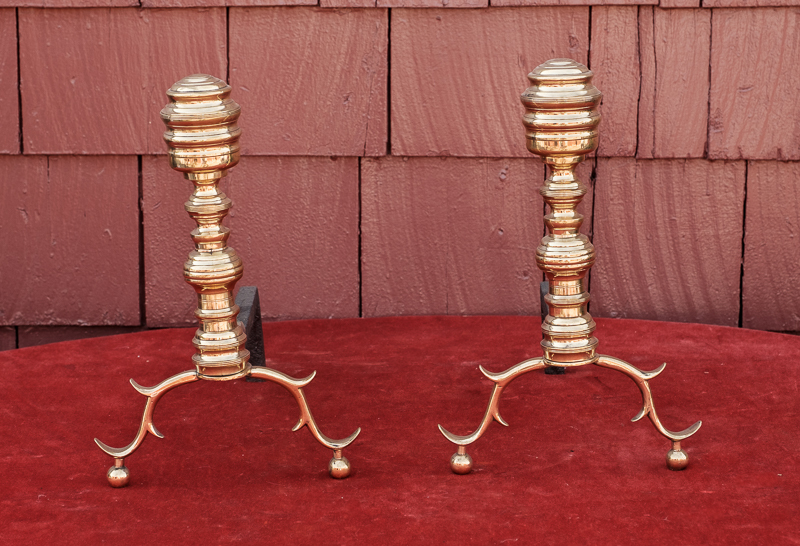 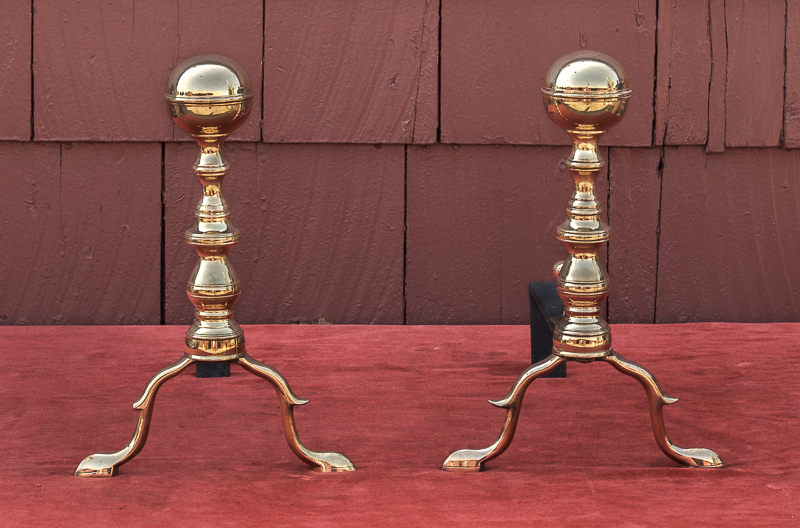 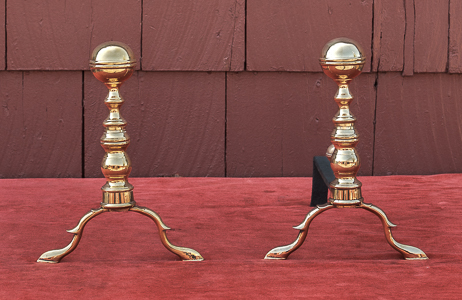 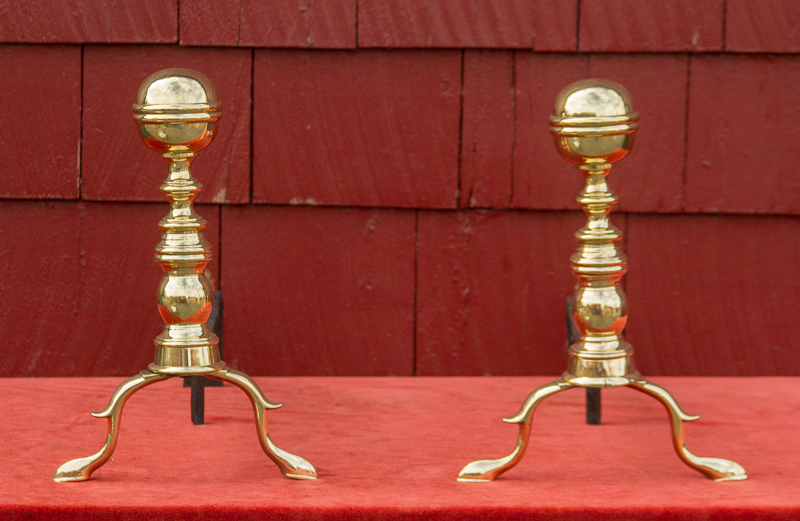 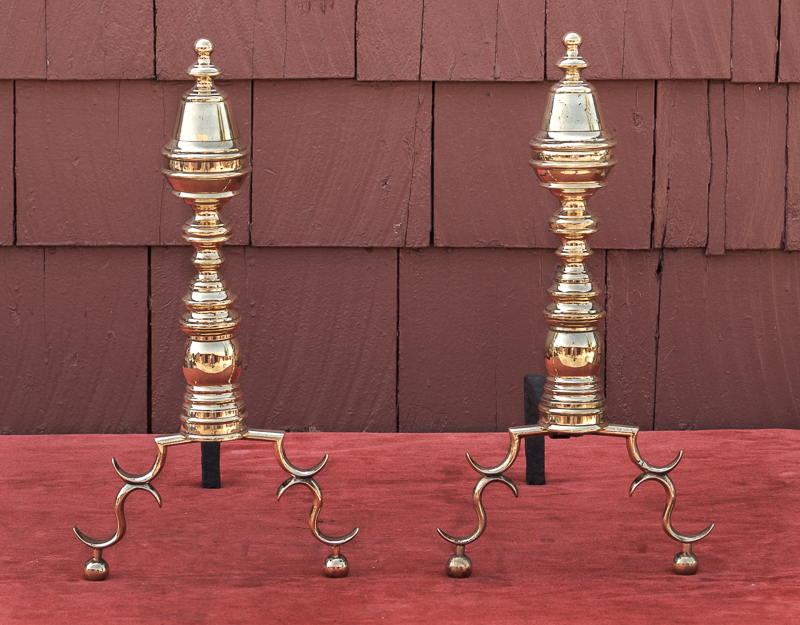 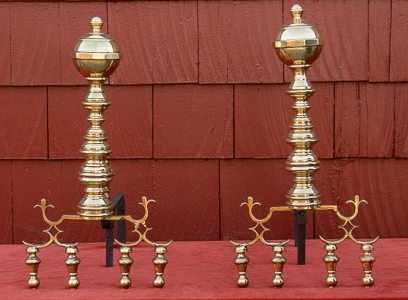 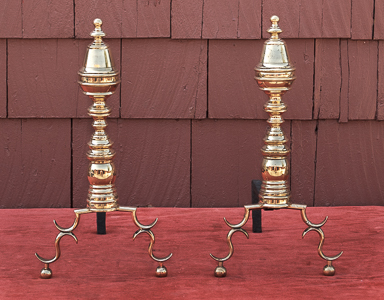 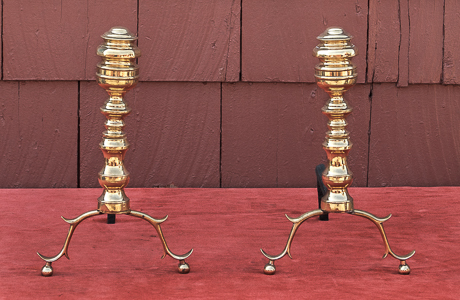 Our selection of antique fireplace accessories at Adams Fireplace Shop includes a wonderful variety of antique andirons. 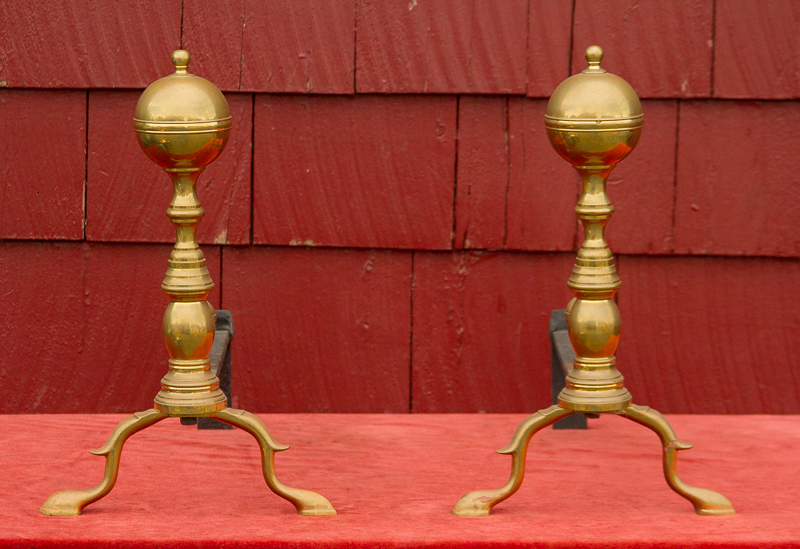 We cater to those interested in collecting or just looking to invest in a new, antique product to spruce up a living area. 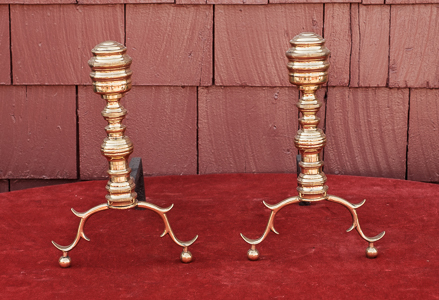 Andirons are useful, horizontal iron bars which are used to lay logs on to improve air circulation for better burning. 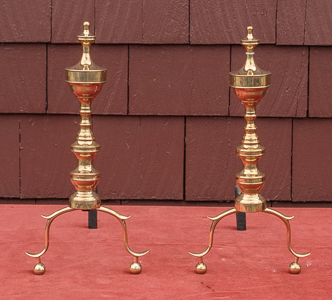 These devices also help reduce smoke during the burning process because of the better air circulation. 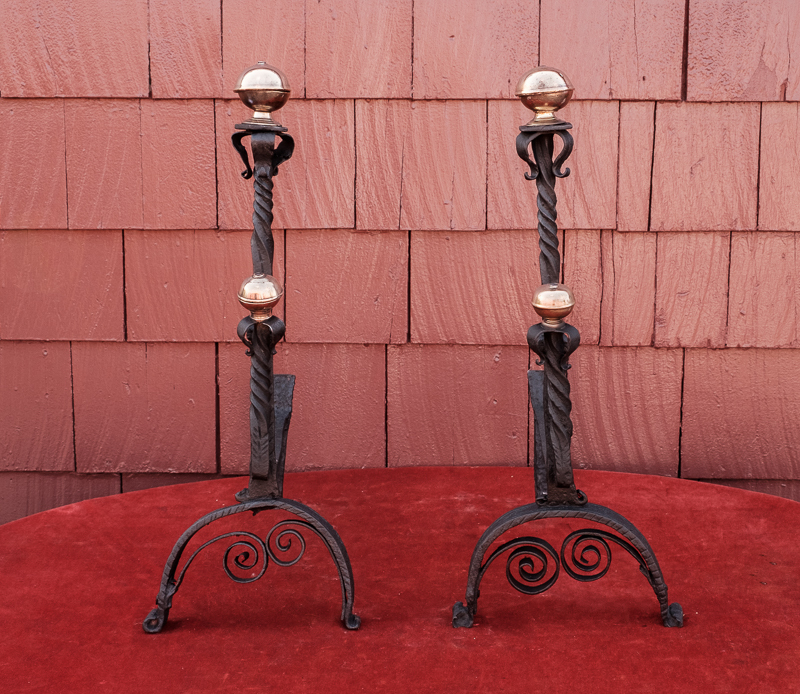 Having the right antique fireplace accessories can not only make your home more appealing, but also help you increase the enjoyment and ease in which you interact with your fireplace. 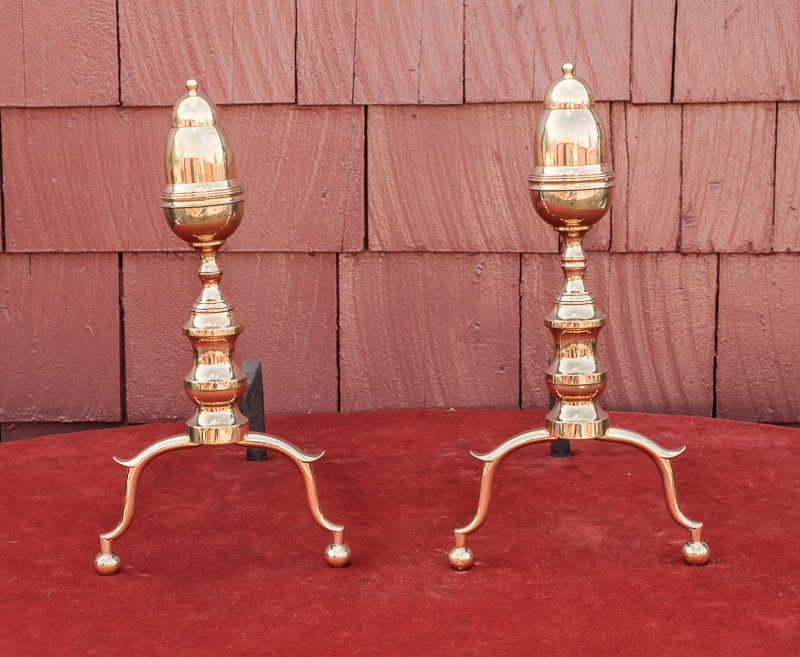 We also offer restoration and polishing services for our antique lighting fixtures, antique andirons, and other vintage tools so your décor will shine as if it’s brand new! 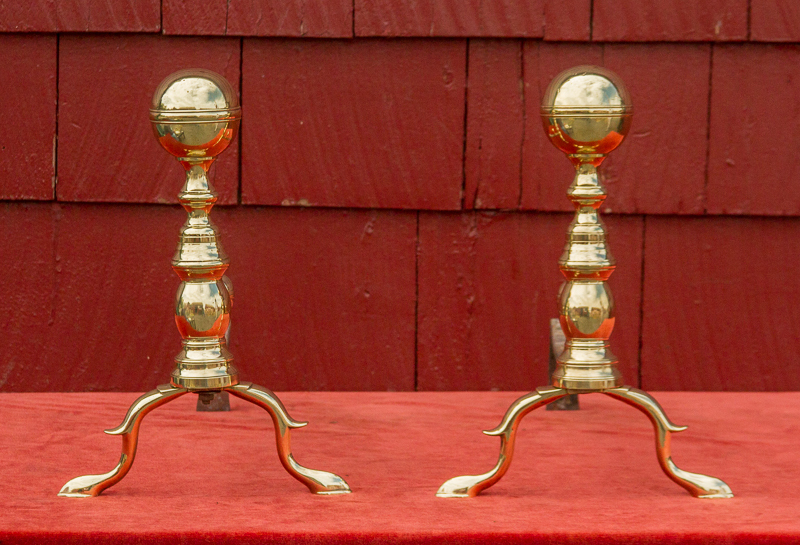 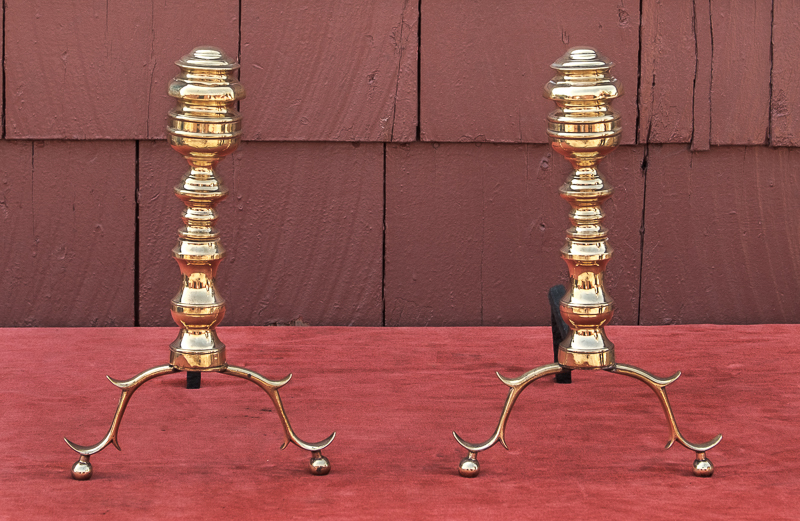 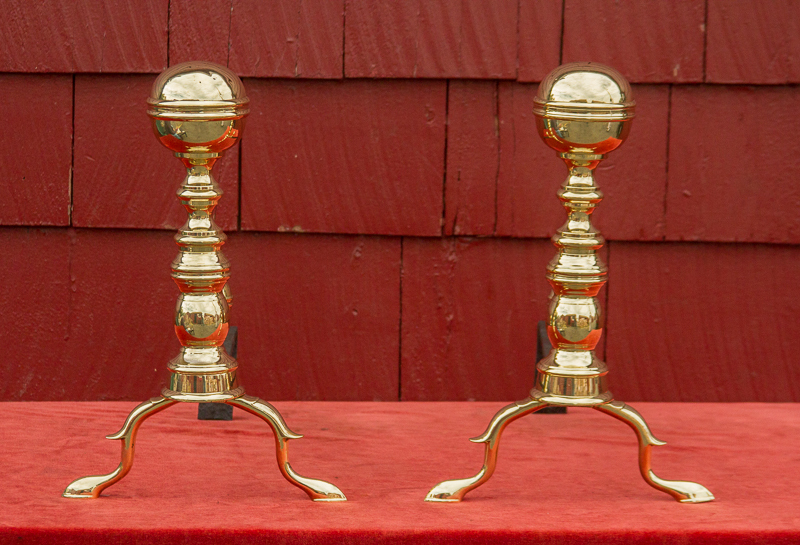 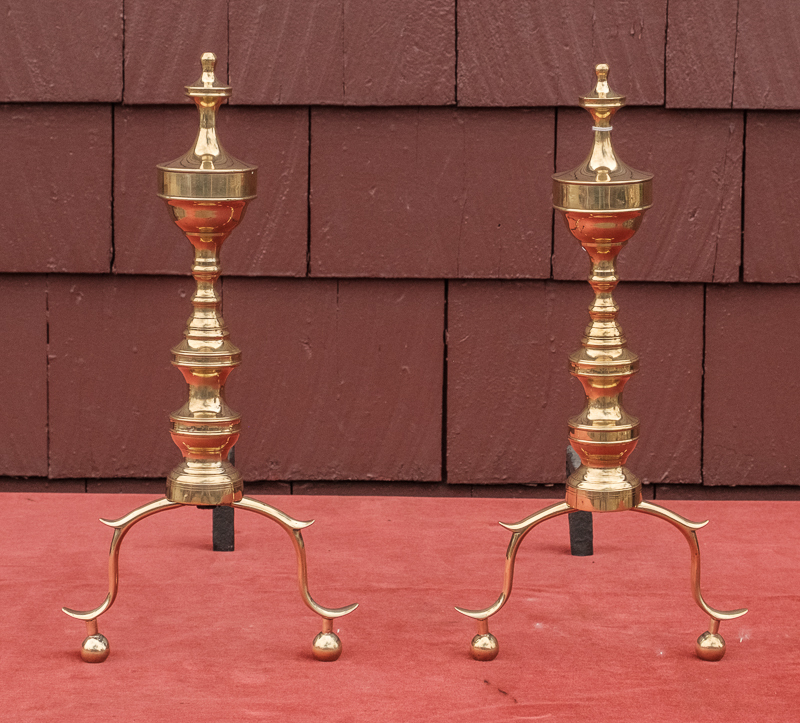 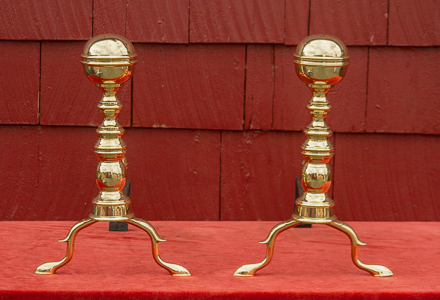 Be sure to shop all of our antique lighting fixtures and vintage fireplace tools today at AdamsFireplaceShop.com! 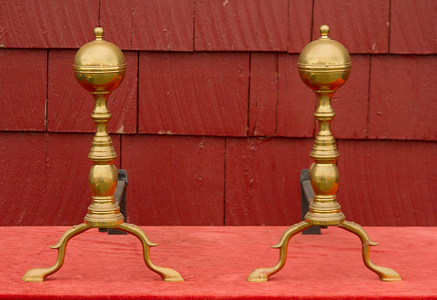 You can also order by calling 617-547-3100 or email donald@adamsfireplaceshop.com with your interest. 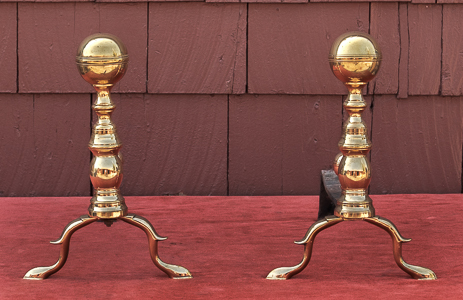 Please report any inaccuracies or broken links to the webmaster.